Select the perfect earrings for any occasion from our extensive selection of children's earrings. 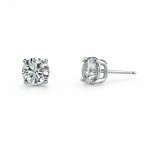 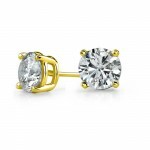 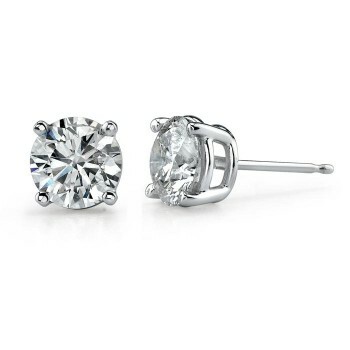 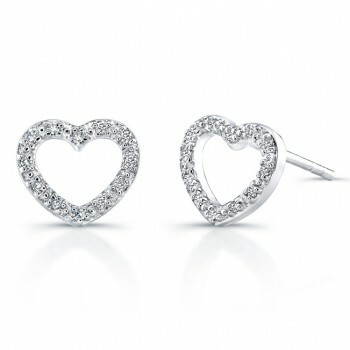 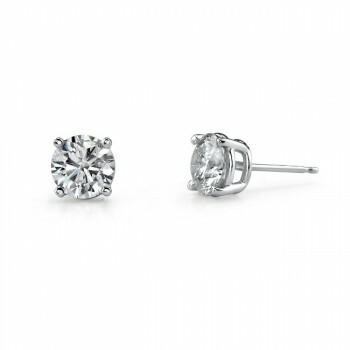 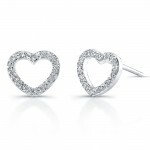 We also offer free ear piercing with the purchase of earrings from Iverness Collection. 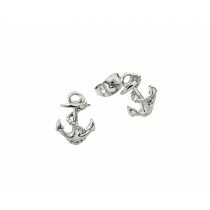 The Iverness Piercing System is safe and sterile and our staff have been trained and have certificate from Iverness. Visit our store at the Whittwood Town Center in Whittier and view our earrings. 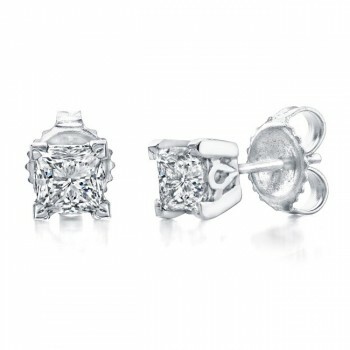 We will pierce babies ears from the age of six months and older. We look forward to meeting you.